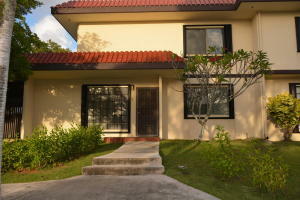 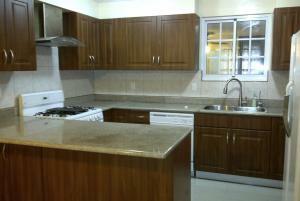 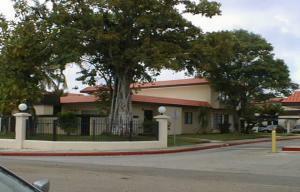 Popular gated community located near Andersen Air Force Base. 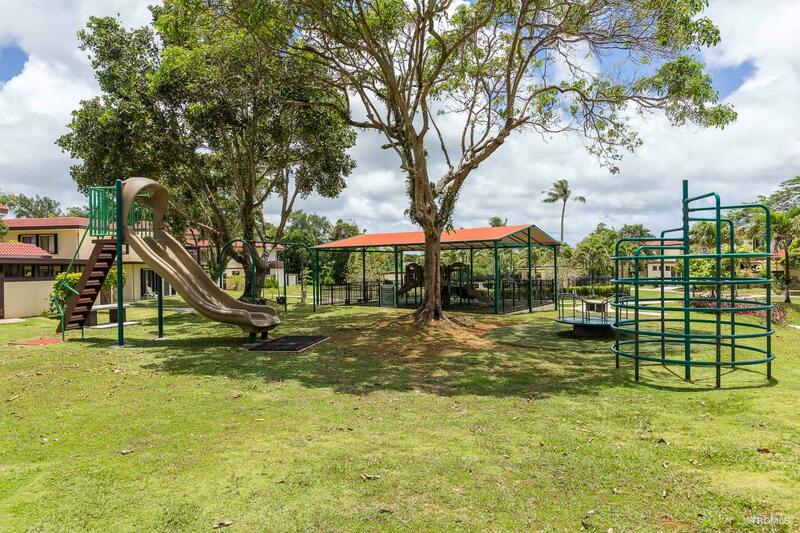 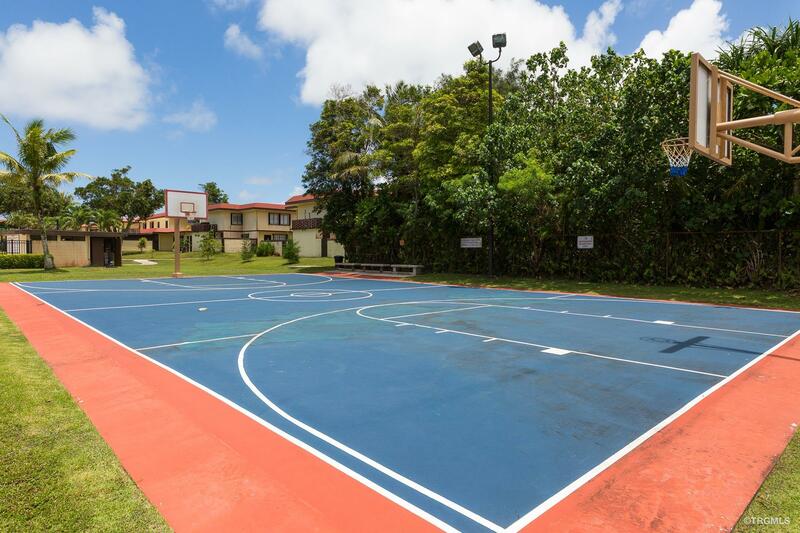 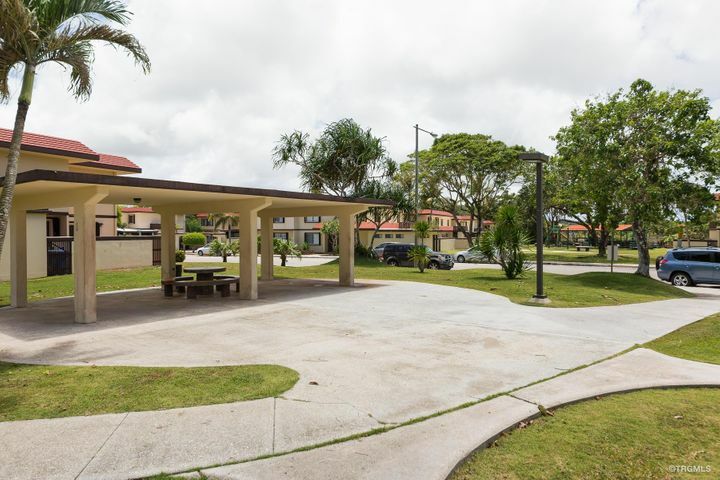 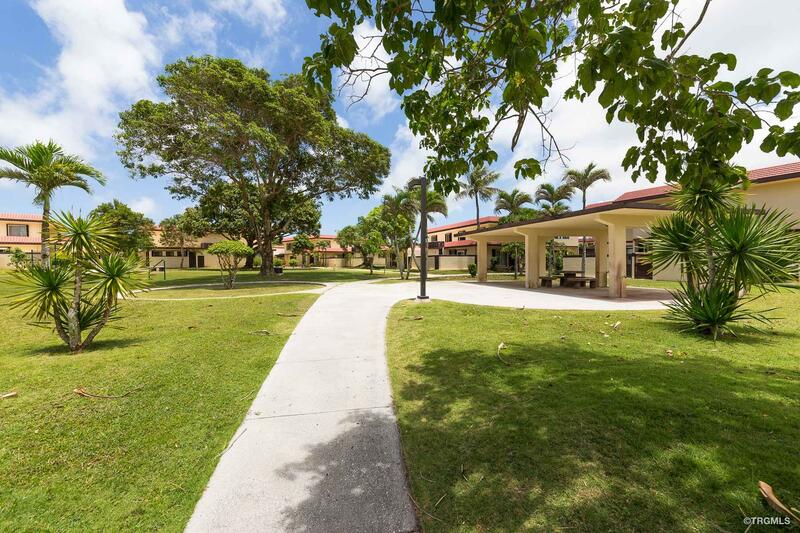 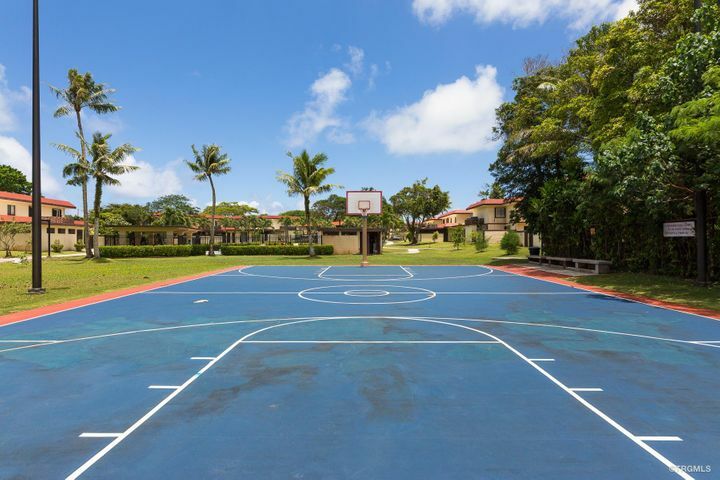 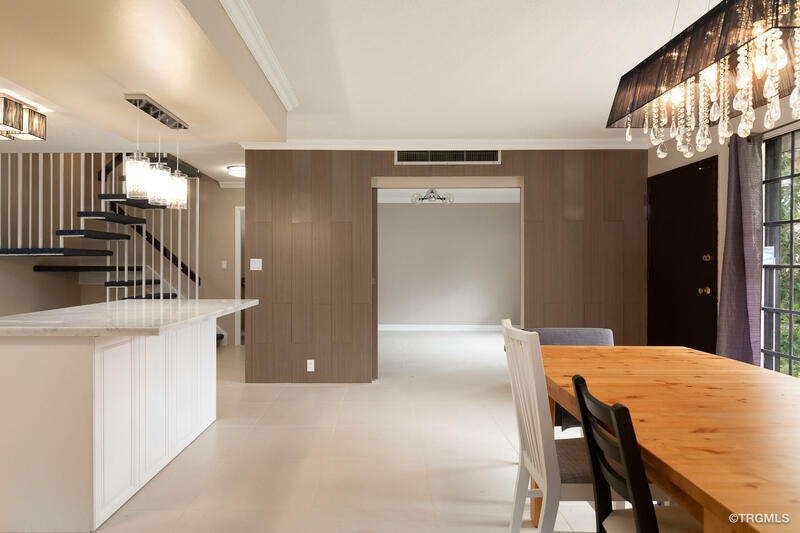 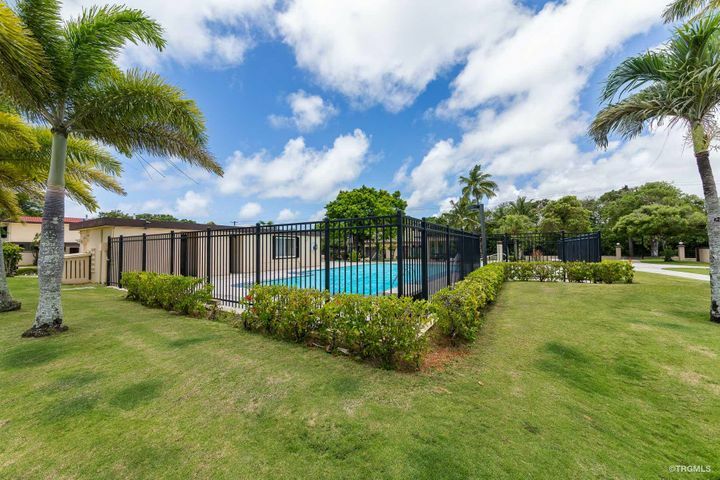 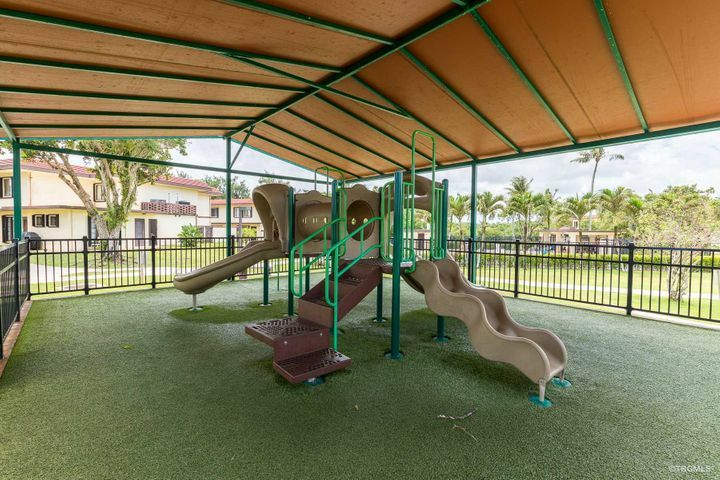 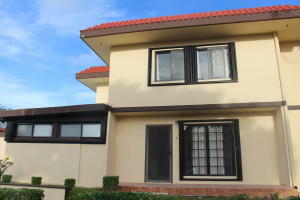 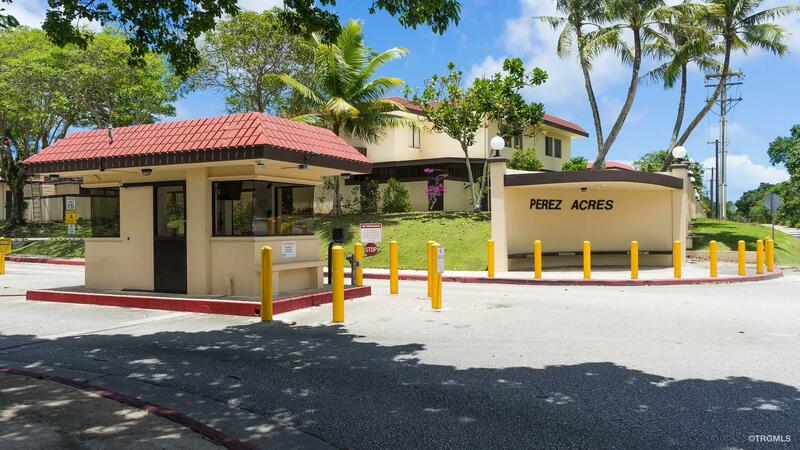 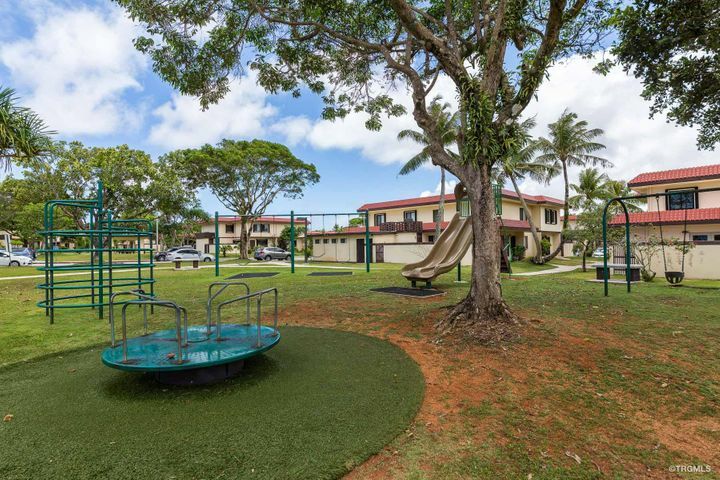 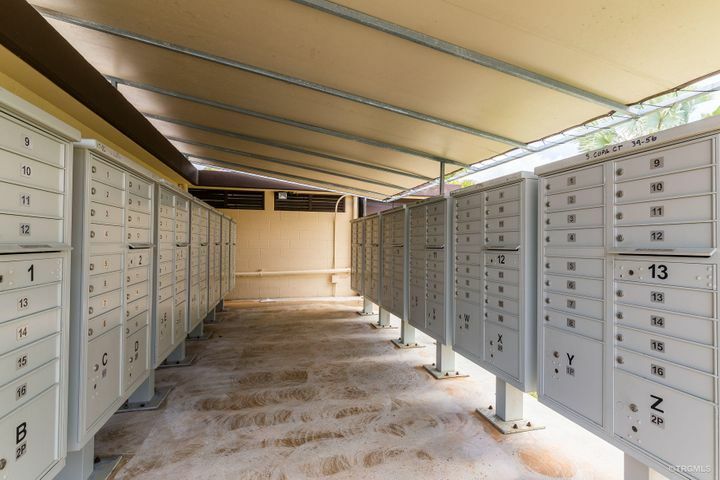 Enjoy the perks of living in a gated community that offers secured entry, pools, basketball court, mail delivery, BBQ Pavilions, and landscaped grounds. 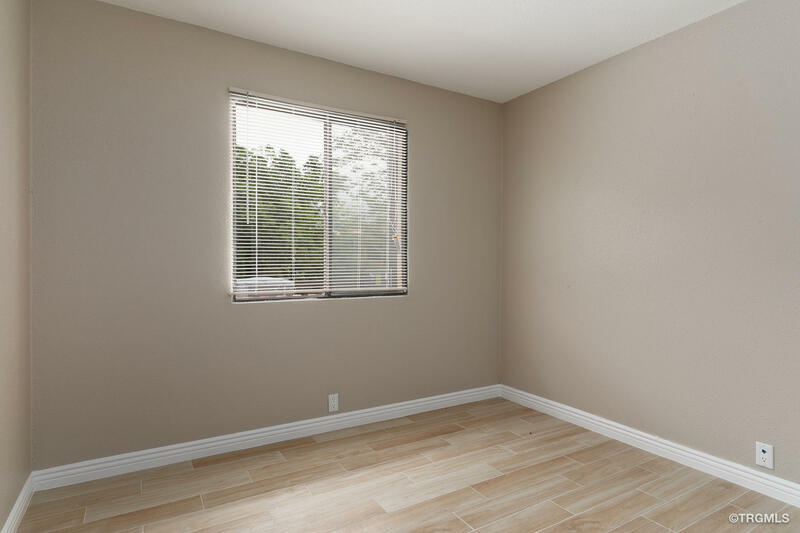 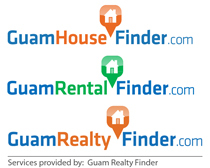 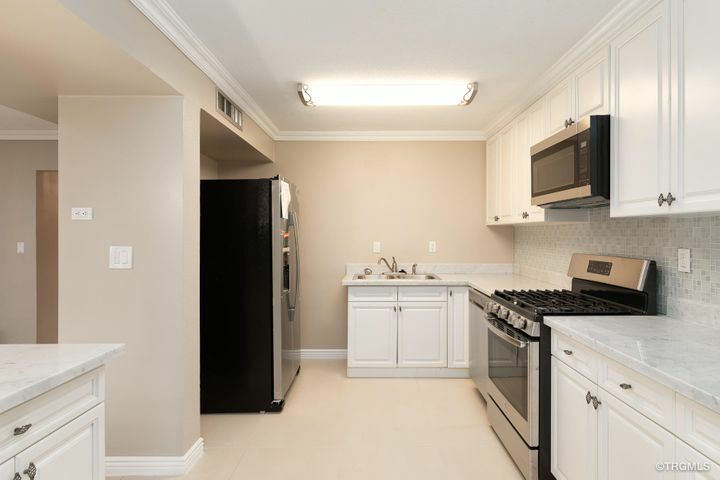 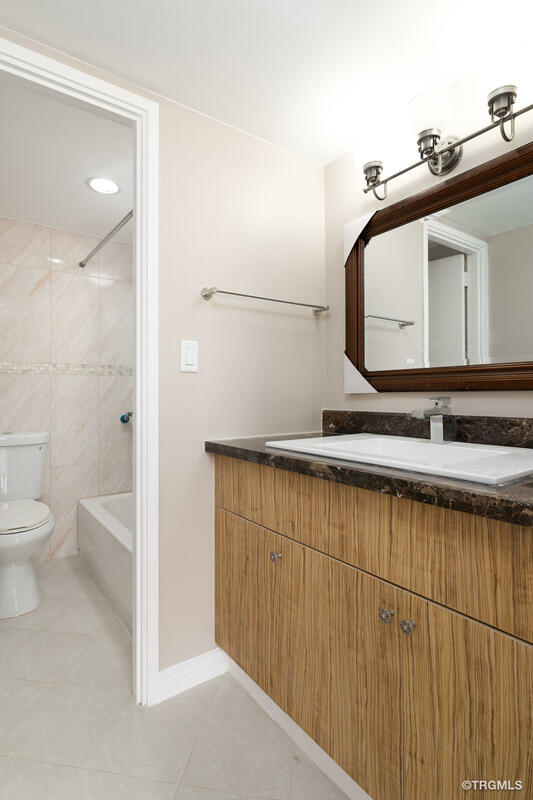 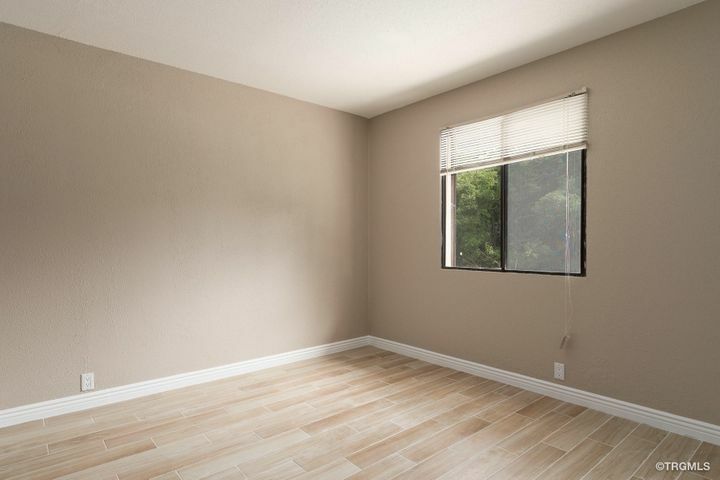 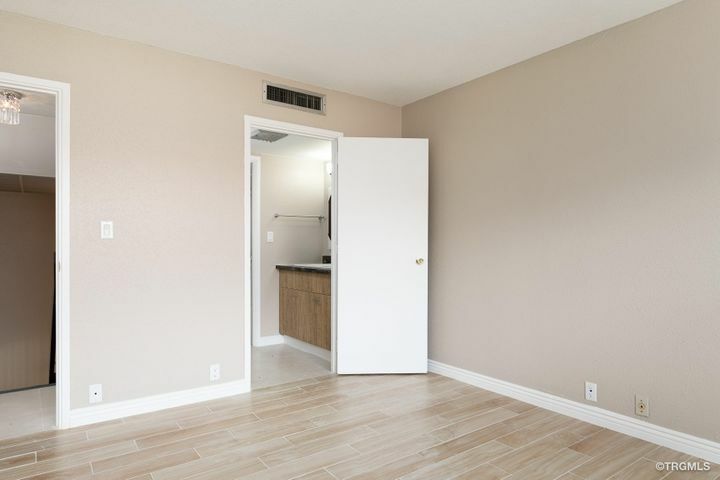 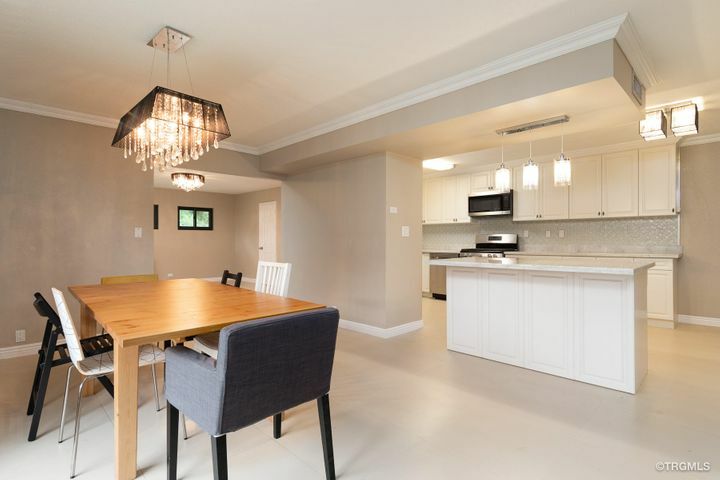 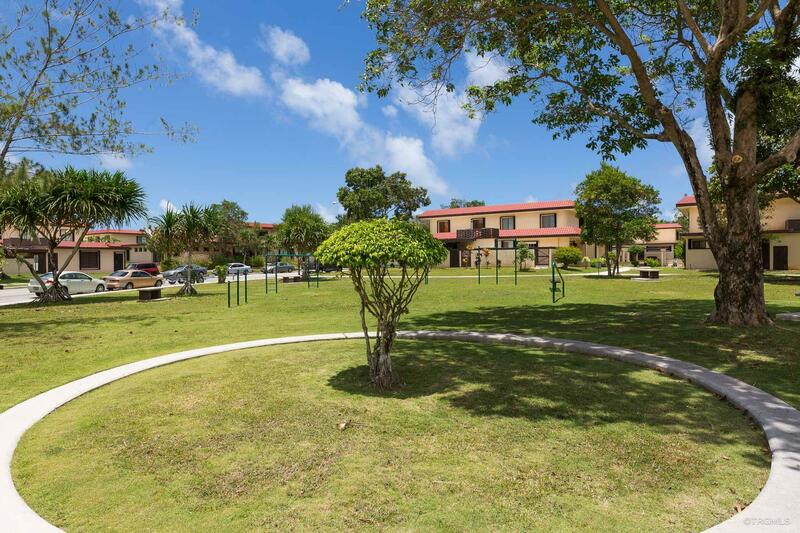 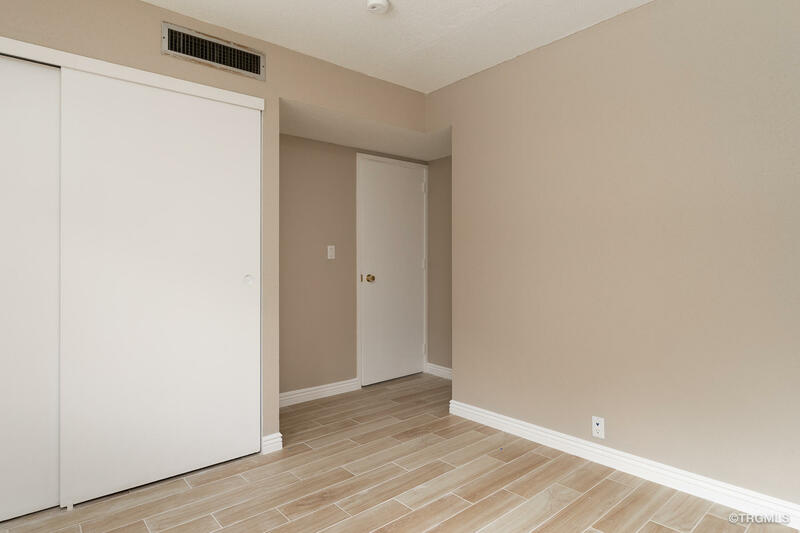 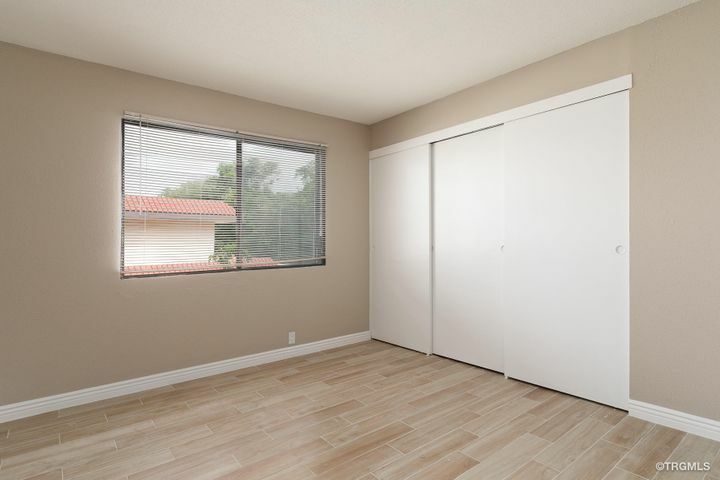 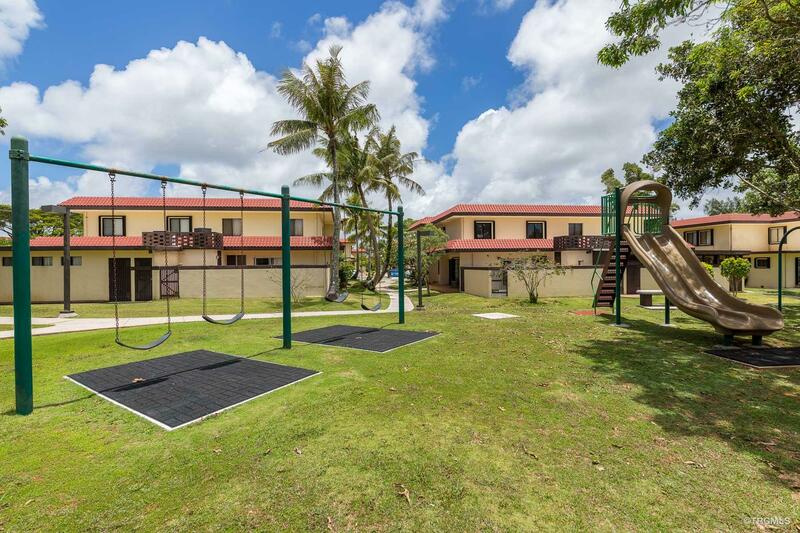 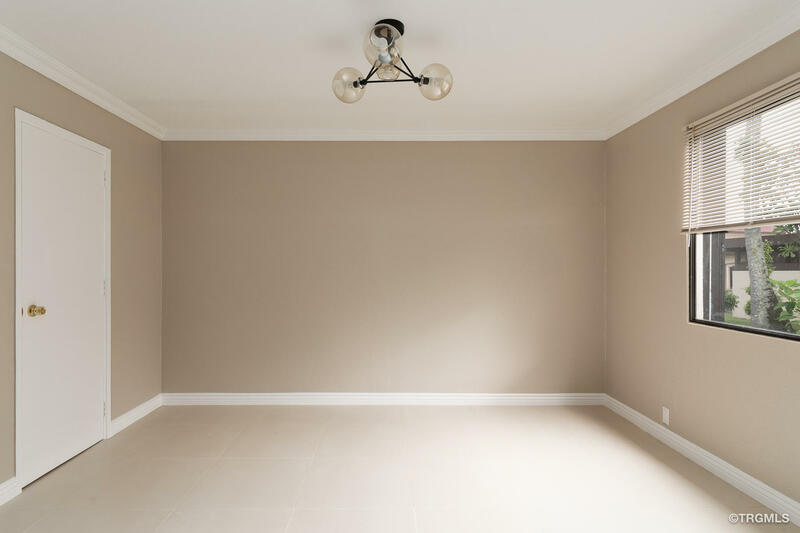 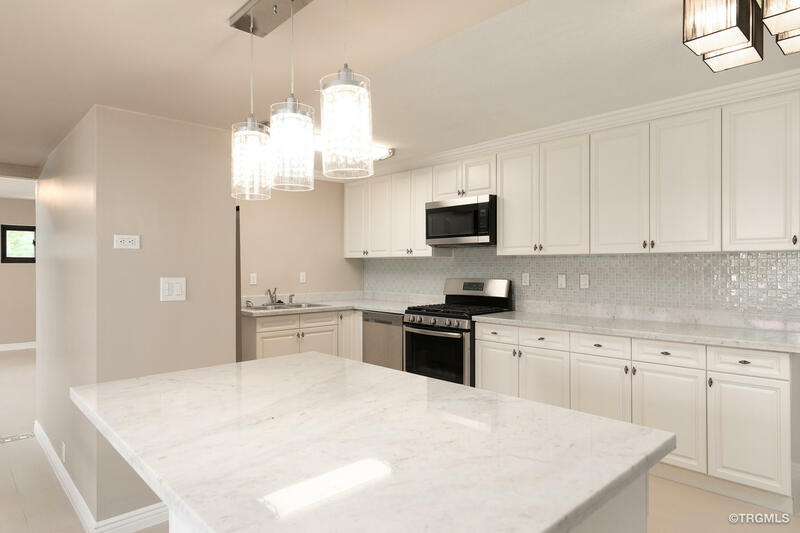 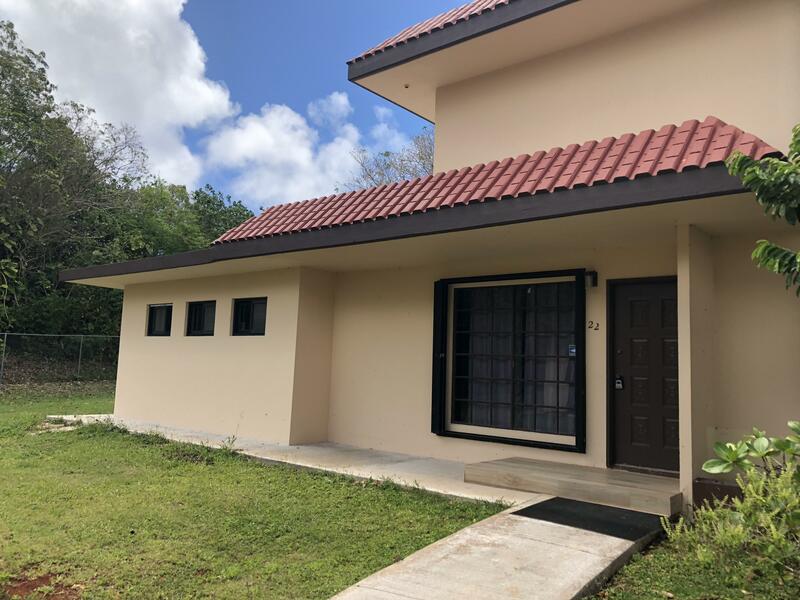 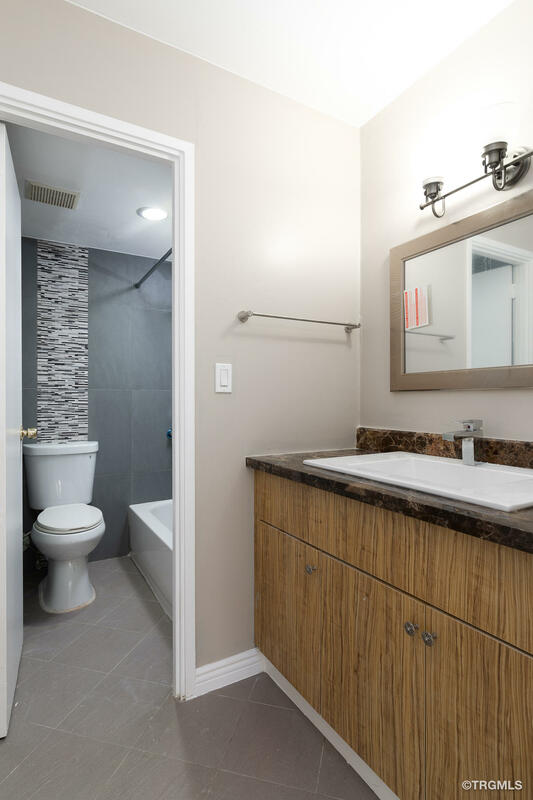 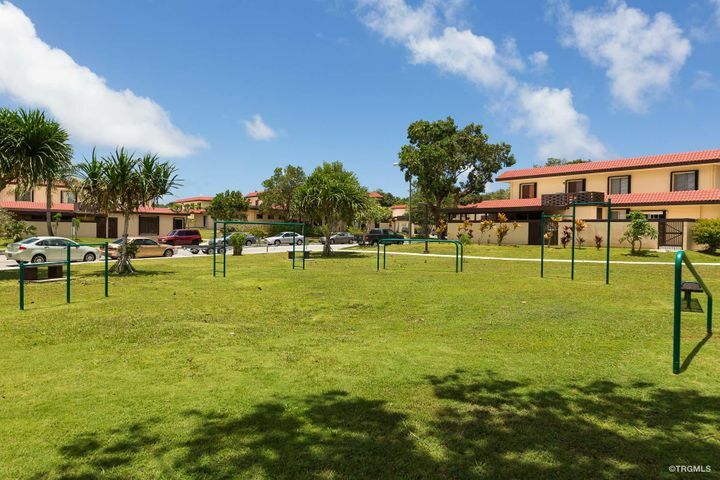 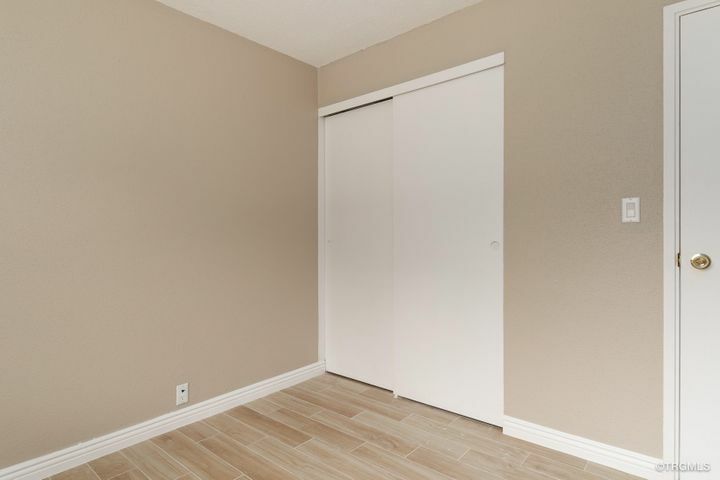 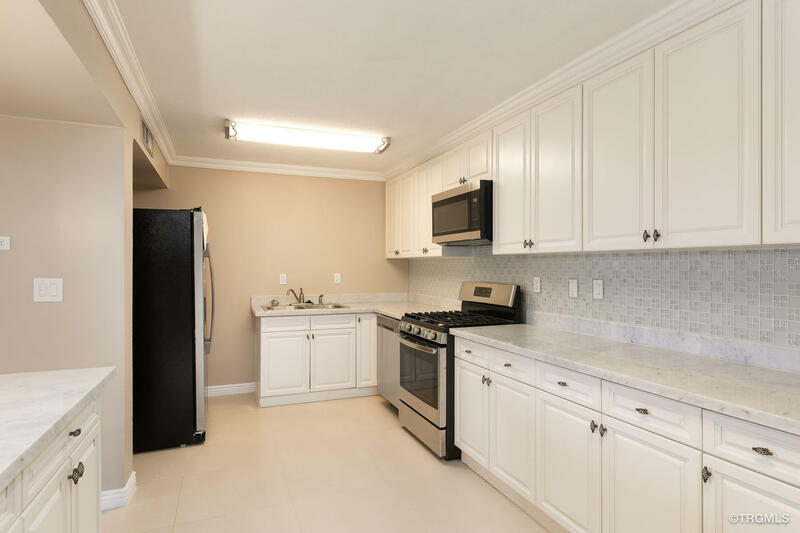 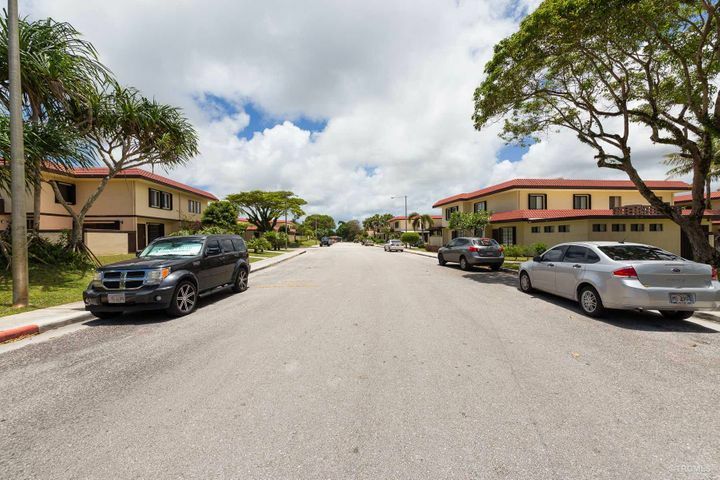 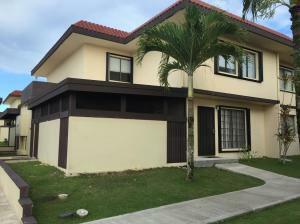 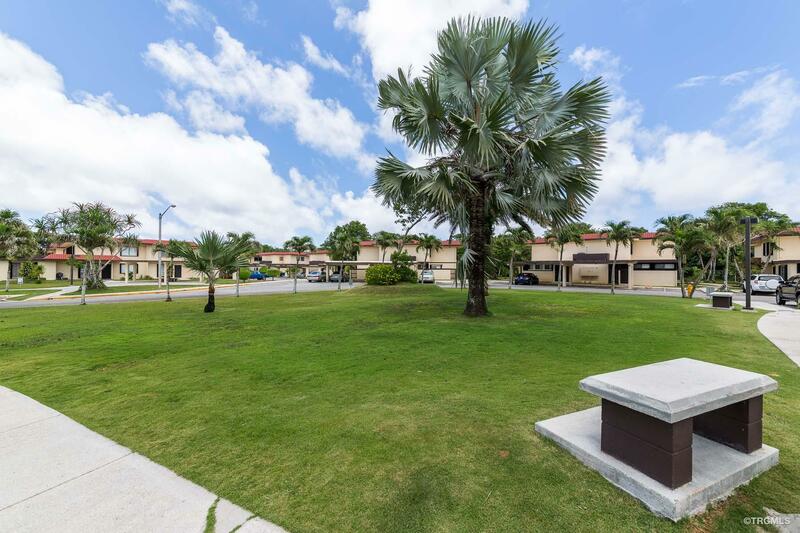 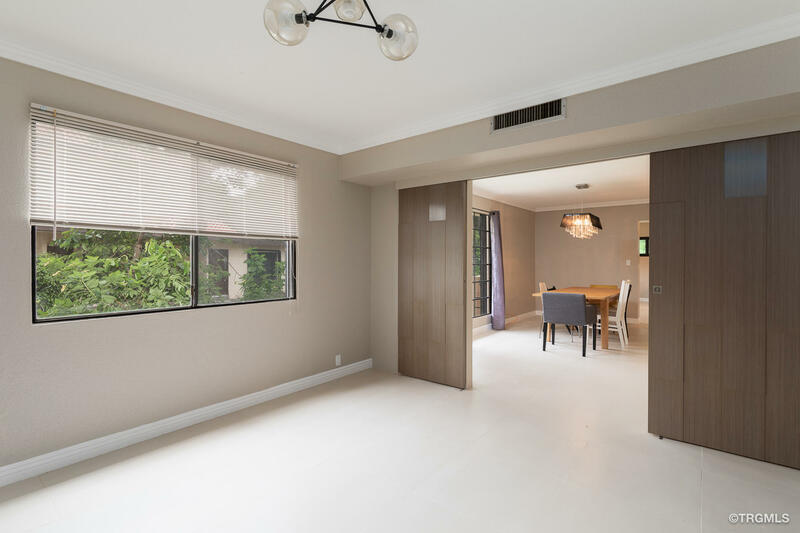 If that wasn't enough, this unit has been Newly Renovated to increase the floor plan and bring you a beautiful open floor plan, 4 bedrooms, Family Room/Den, Enclosed Laundry Room, 4 Bedrooms and 2 full bathrooms.